Click here for Click hereVoteMatch quiz responses by Jay Dardenne. Click here for a summary of Jay Dardenne's positions on the AmericansElect.org quiz. Click here for summary of Jay Dardenne's positions on the MyOcracy.org quiz. Click here for a summary of Jay Dardenne's positions on all issues. Click here for a Wikipedia profile of Jay Dardenne. 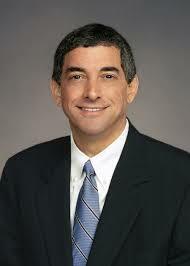 Click here for a Ballotpedia profile of Jay Dardenne.